Find Concrete Helicopter Machine, Ride On Concrete Helicopter, 36Inch Concrete Trowel on Industry Directory, Reliable Manufacturer/Supplier/Factory from China. 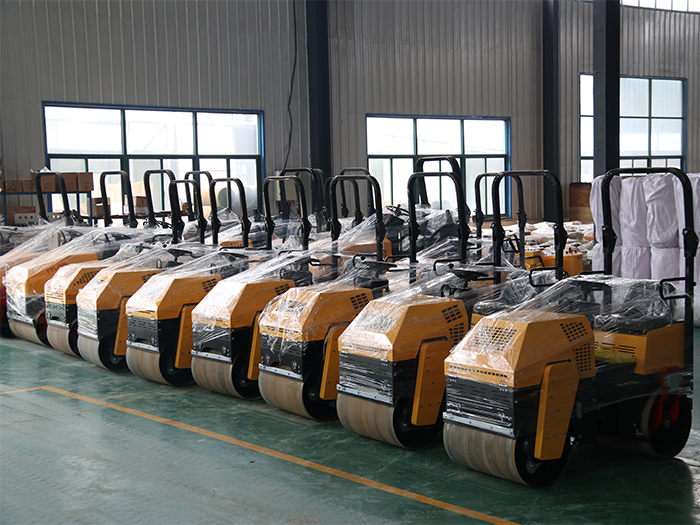 FURD gasoline ride on trowel machine is a concrete surface fine trowel machines. After the construction of the machine than the surface of the artificial construction of the surface more smooth, can greatly improve the density and wear resistance of the concrete surface, Furide concrete machine can improve work efficiency compared to manual work on the efficacy of more than 10 times. It come with gasoline engine Honda or Kohler, each trowel diameter is 36in. 2. Max module transmission, aluminum alloy box, no maintenance, and long serving life. 3. Blade arm support, and strictly heat-treated structural steel, which is sturdy and durable. 4. Centrifugal clutch driving mechanism, which has the advantages of large transmission torsion torque and long serving life, no maintenance. 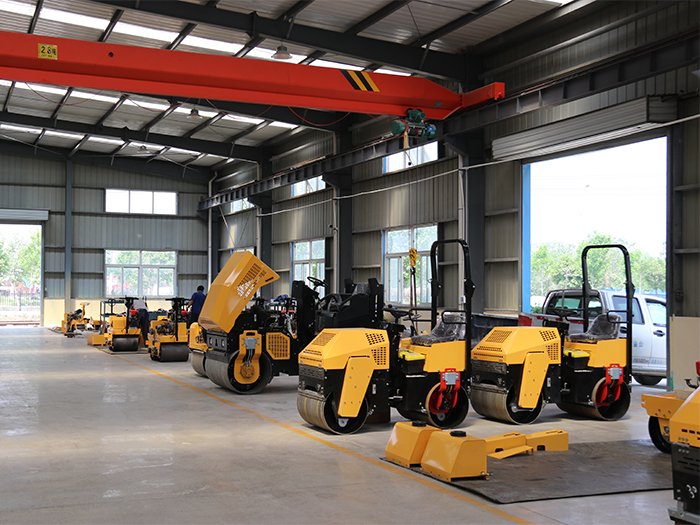 Jining Furuide Machinery Manufacturing CO., LTD, established in 2008, is a professional manufacturer engaged in the research, development, production, sale and service of vibratory road roller,concrete screeds,portable light tower,power trowel, concrete cutter and other light construction machines.We are located in Hometown of Confucius and Mencius Jining city of Shandong province with convenient transportation access. 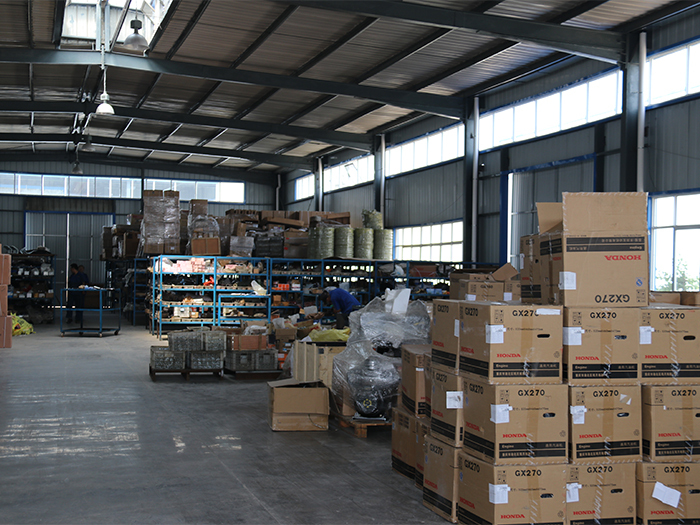 Covers 40 acres area, over 20,000 m² production workshop. Dedicated to strict quality control and thoughtful customer service, our experienced staff members are always available to discuss your requirements and ensure full customer satisfaction. In recent years, our company has introduced a series of advanced equipment including concrete laser screed and crack filling machine. 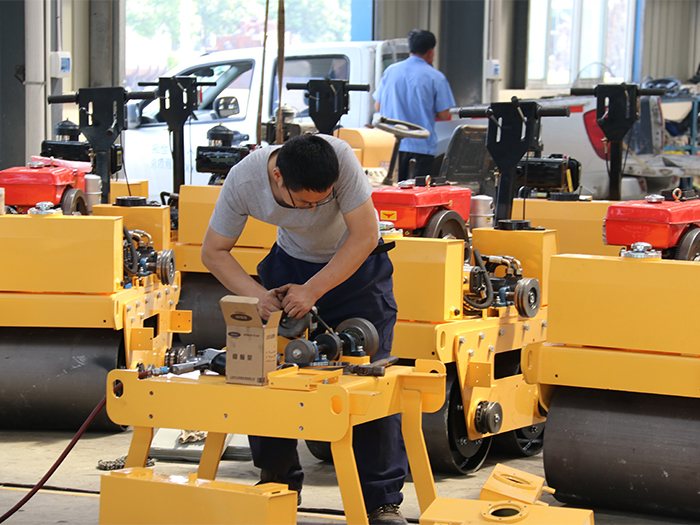 In addition, we have obtained certificates of C E, I S O 9 0 0 1 and 10 national patents of vibratory road roller.Selling well in all cities and provinces around China and our products are also exported to clients in such countries and regions as South Korea,the United States, Europe,Southeast Asia,Africa and South America. We also welcome O E M and O D M orders. Whether selecting a current product from our catalog or seeking engineering assistance for your application, you can talk to our customer service center about your sourcing requirements.We are looking forward to forming successful business relationships with new clients around the world in the near future. 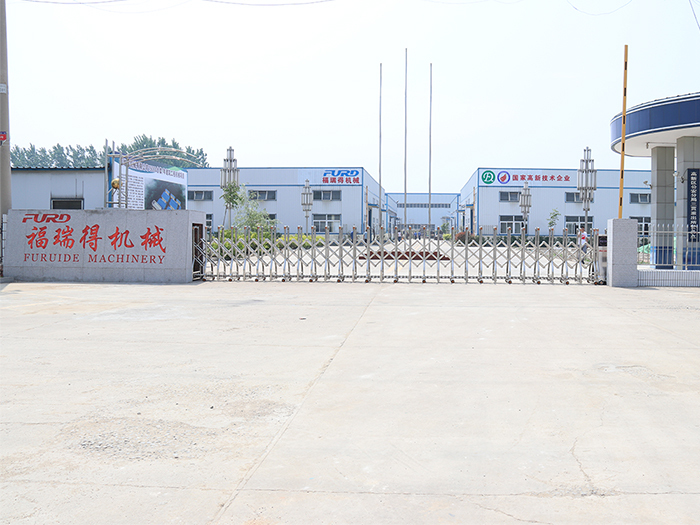 Company Name: Jining Furuide Machinery Manufacturing Co., Ltd.